In 1966, North-West College (NWC) opened its doors in West Covina, California with two classes and just 43 students. Today, 50 years later, NWC has graduated more than 45,000 students and is on the leading edge vocational education. College Founder Marsha Fuerst had a vision to help underprivileged individuals improve their careers and lives through quality career training. She saw short-term programs as a great way for individuals to enter and advance in the health care field. Five decades have passed since Marsha's vision first came to life, but her passion to see students succeed remains at the heart of North-West College. Now led by her son, President Mitchell Fuerst, the College spans seven campuses across Southern California. Mitchell and his wife, Vice President Lisa Fuerst, are committed to keeping North-West College on the forefront of vocational training. To that end, they have modernized NWC's facilities, with each campus boasting advanced information technology and networking systems along with state-of-the-art medical and training equipment. In addition, they continually re-evaluate and update each program's curriculum to ensure students receive the best training possible. 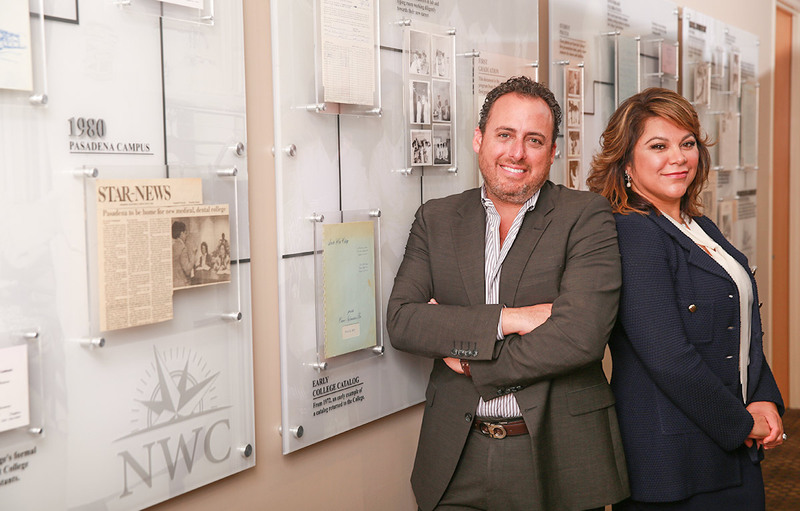 As the Fuersts look ahead to what the future holds for North-West College, one thing is sure: NWC will continue to educate students for success—equipping them to thrive in their careers and communities.